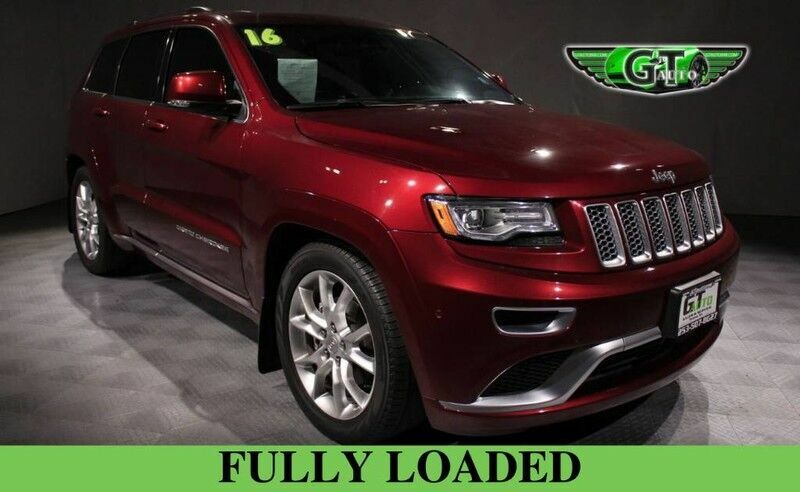 This 2016 Jeep Grand Cherokee is offered to you for sale by GT Auto Sales. The paint has a showroom shine. This vehicle has all of the right options. Very low mileage vehicle. Click the CarFax logo to see Report. The interior of this vehicle is virtually flawless. Very smooth ride! All electronic components in working condition. This vehicle is priced to sell. Don't hesitate to contact GT Auto Sales. This Jeep Grand Cherokee won't last long.